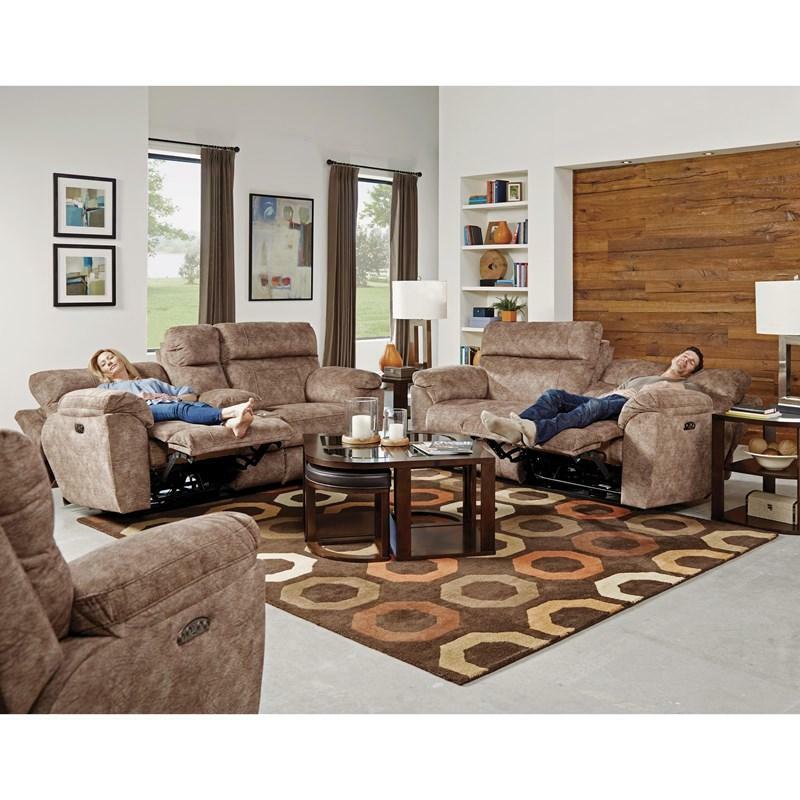 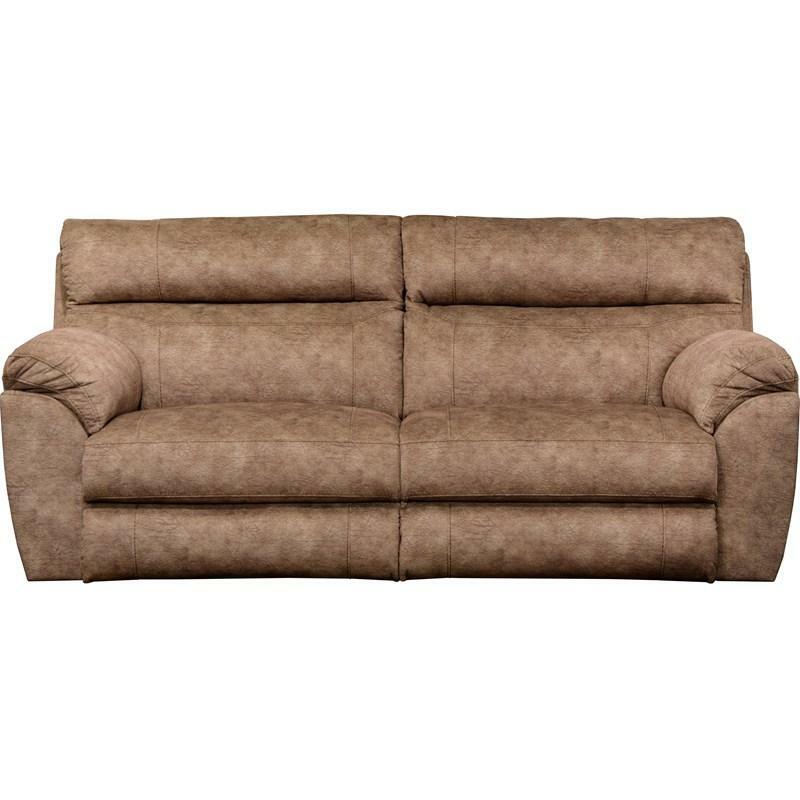 The beautiful, comfortable Sedona Power Reclining Sofa offers an extra-wide two-over-two cushion design. 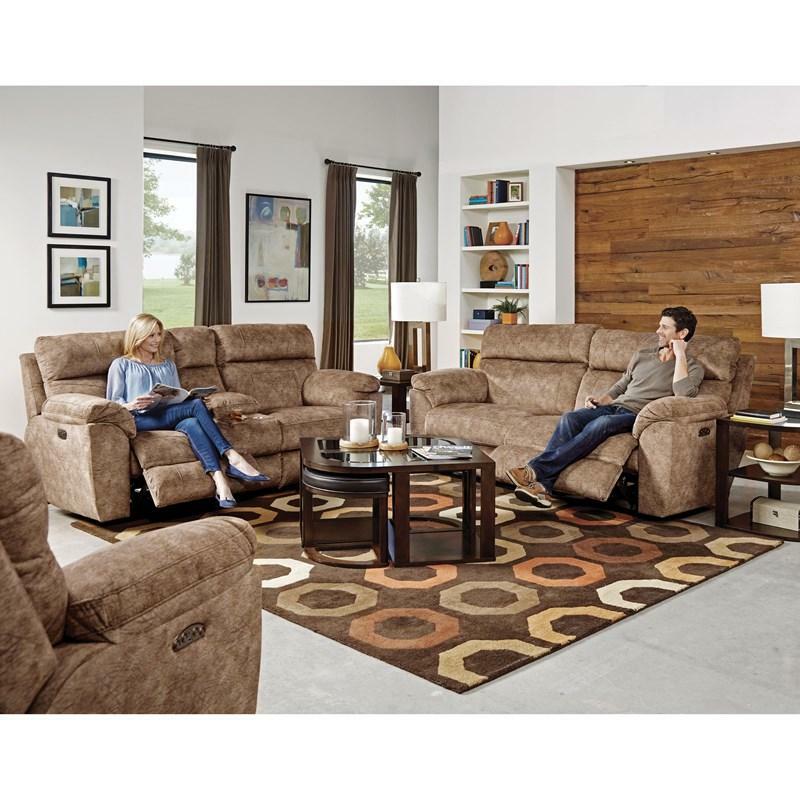 It features pub-style back pillows, pad-over-chaise with padded footrest, pillow arms and lay-flat reclining for ultimate relaxation. 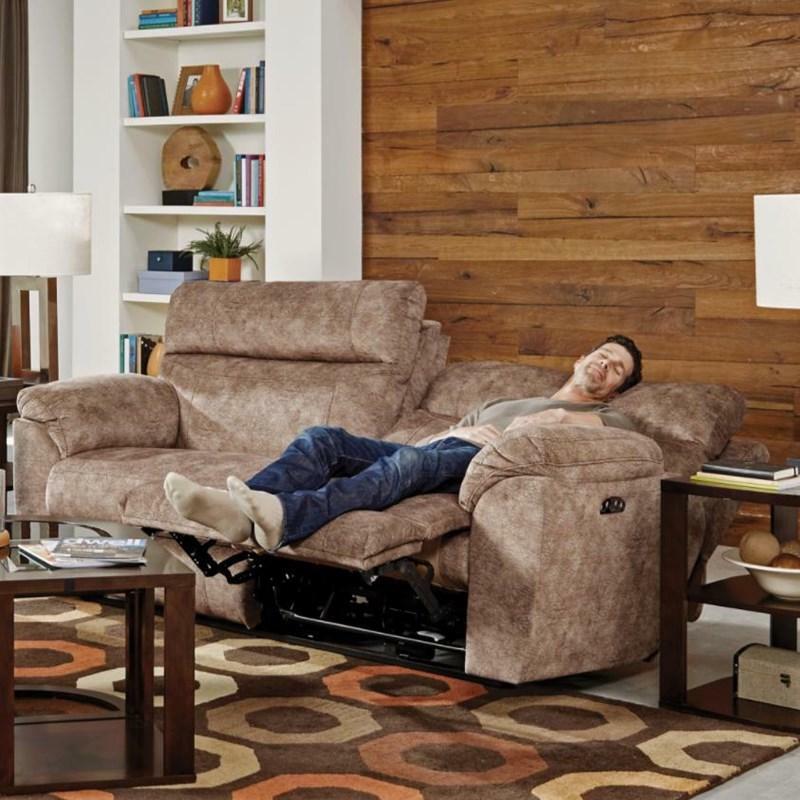 It has power headrest and power lumbar. It is upholstered in a soft, thick printed and embossed suede fabric.